Umoja is a complete re-working of the way the United Nations Secretariat manages its administration, in both business processes and Information Technology solutions. A new central administrative system, Umoja replaces multiple and fragmented legacy systems such as IMIS, Mercury and Sun. 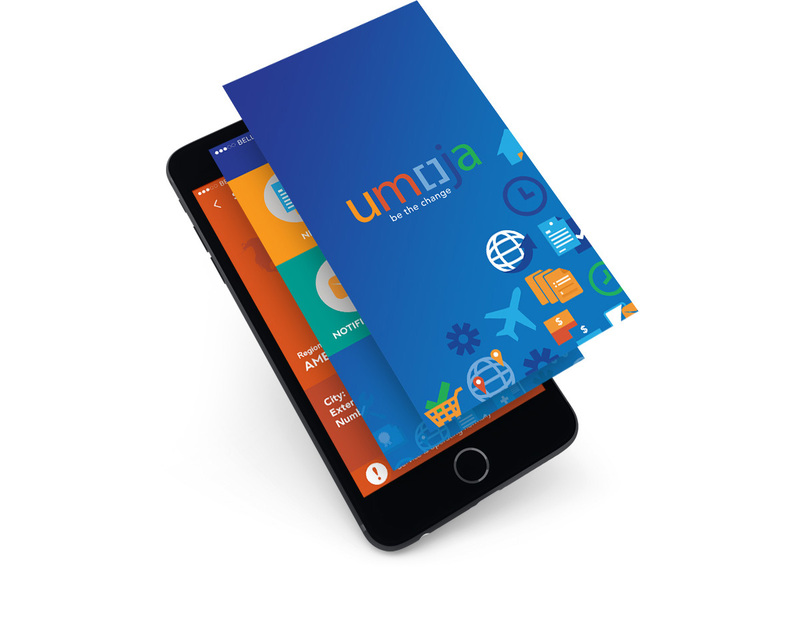 The UMOJA Project of the United Nations needed a Mobile Application to allow their constituents and those that are part of the program to easily have content on the go. A visually beautiful, and functional app was created to allows those that follow the UMOJA project to keep up to date with current news, media, content, and more. With easy access to news, and content, upgraded support and notifications, connectivity and access have gone up significantly. Up to Date news on the UMOJA Solution have helped keep every one in the system current. Choose the location you are in, and receive all the pertinent information from that area. News, Media, Support, and up to date content always keeps members connected.